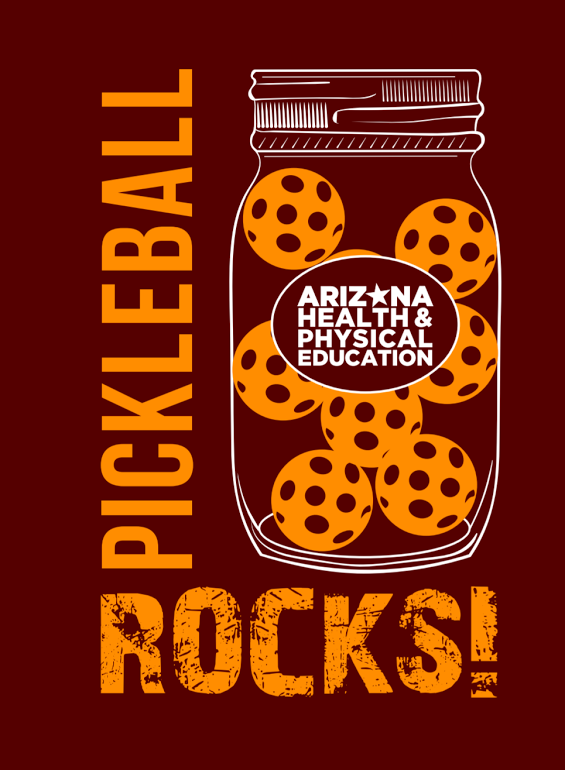 Pickleball Fundamentals Book and Pickleball Rocks T-Shirt not included in fee. Choose the Bundle Option and Save Money! Current Arizona Health and Physical Education Student member. 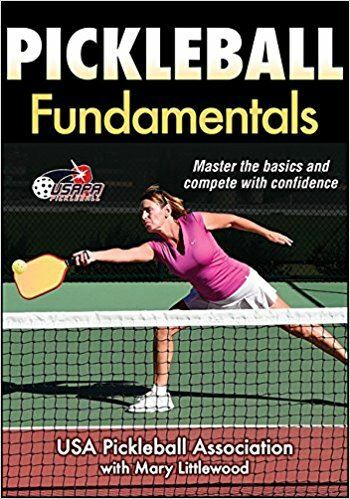 Includes Pickleball Fundamentals Book and Pickleball Rocks T-shirt.